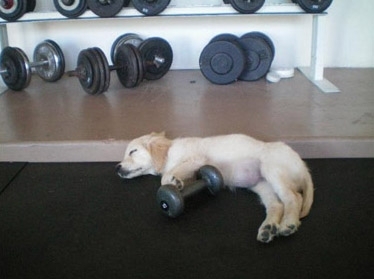 Get fit with your dog! A fun and effective way to give our pets the exercise that is so important to their physical and emotional well being. It’s not bad for us either! Our goal is to offer your pet a really wonderful outdoor workout, while developing better socialization skills and making new friends. Some of our clients use this type of exercise to help deter unwanted behaviors, others need to lose weight, and the rest just want to have fun. Whether you come for the miles of wide open spaces, the intriguing wildlife and such to chase, or to get to a healthier weight, whatever the reason you bring your pet, they’ll be happy to be here! destructive or annoying behavior. We’re happy to help socialize shy pets, as well as aid in enabling your pet to be off leash during our walks.